Dreamers are excited to announce the Dermapen 4. Come and see a demo and get access to exclusive offers. 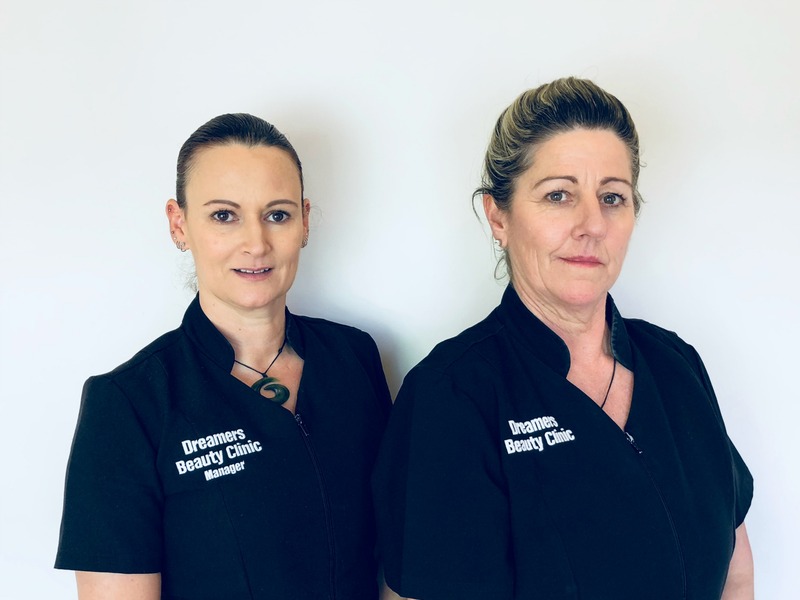 Join the Dreamers team and micro needling experts for a full demonstration of the Dermapen 4 collagen induction system. See a live demo on the large screen – ask the experts your skin questions and get access to launch only special offers. If you’ve seriously considered improving your skin with a medical grade treatment that gets real results – you need to see this system for yourself. Complimentary glass of bubbles, nibbles and complimentary gift included in your ticket price. Tickets $30. RSVP to Dreamers at 07 549 1213 or email us – click here to email us now. Are you ready to take your skin to the next level? We are confident that we have the most advanced products and treatments to make a real difference to your skin.